Technology Partners – Quality Computer Services, Inc.
Pittsburgh-based Quality Computer Services, Inc. has many valued technology partners that provide a variety of products and services to further help our clients. At Quality Computer Services, Inc. (QCSI), we are dedicated to partnering with the industry’s top technology professionals to bring you high-quality and affordable solutions. 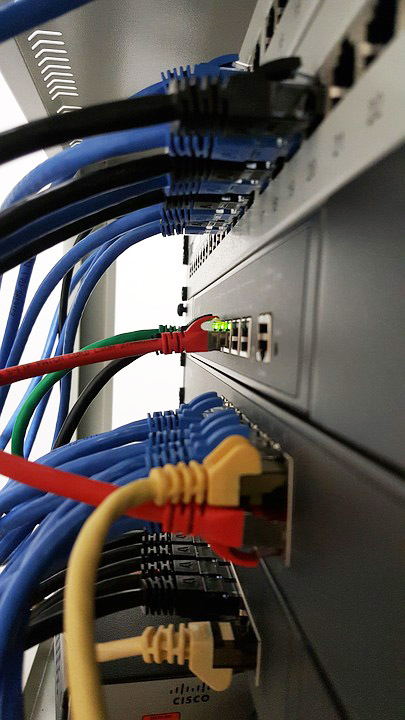 From solid business continuity solutions to keep your data safe, to high-performance networks, to premier communications systems—whatever the need is, we find the best comprehensive IT solutions to help your business grow.